Australia has produced on Australian sweet and juicy mandarins for the benefit of our international customers in Thailand. 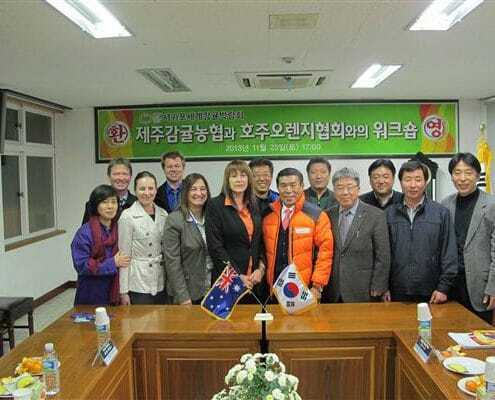 Citrus Australia continues to foster its key relationships with Korea. 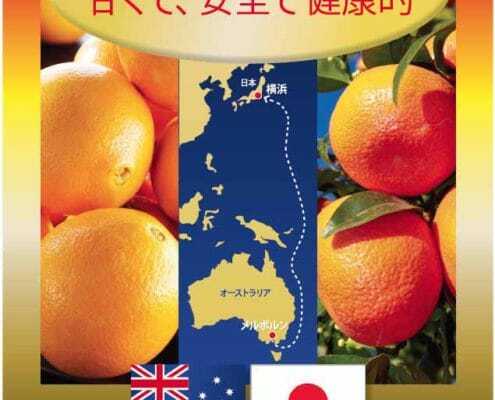 Citrus Australia continues to foster its key relationships with Japan. Citrus Australia supports the development of international relations where there is direct benefit to Australian citrus growers. Citrus Australia is increasingly alarmed at how confusing and misleading labelling on fruit juices can be. 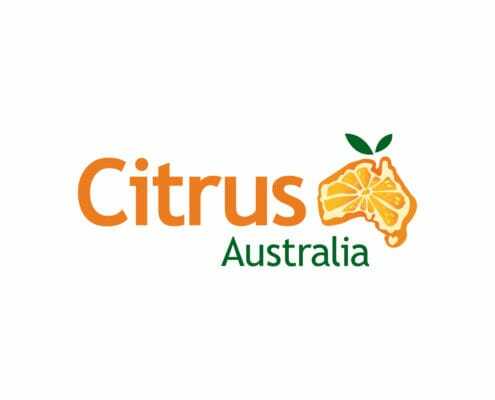 Citrus Australia’s policy priorities include committing to reviewing the performance of the current mandatory Horticulture Code of Conduct. Citrus Australia’s policy priorities include Research and Development, more specifically to ensure a commitment to ongoing support. 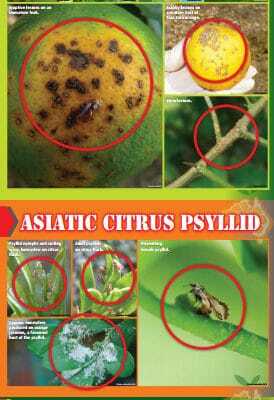 Citrus Australia wants strong protection for the Australian citrus industry. We provide information to help citrus growers protect their orchards. 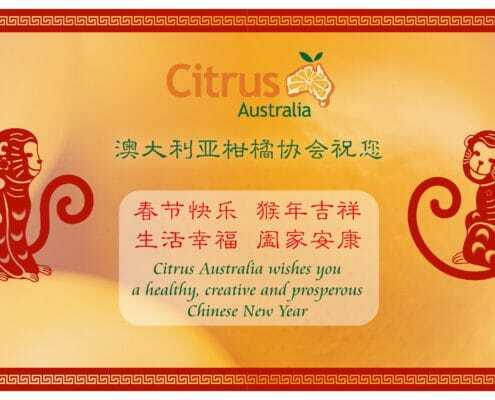 Citrus Australia’s policy priorities include Export Market Access, Development and Promotion. The Murray Darling Basin Authority is charged with developing a basin Plan for the Federal Water Minister’s consideration. Citrus Australia is the national peak industry body for the Australian citrus industry. There are approximately 2,000 citrus growers based in every state.